Injector Specialists; Eve Pandit, P.A., and Laura Middleton, N.P. ARE YOU CONSIDERING BOTOX® Cosmetic TO TREAT YOUR WRINKLES? 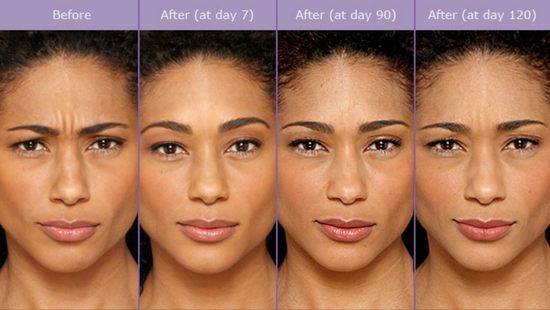 The treatment of unwanted lines on your face has been revolutionized by BOTOX® Cosmetic. Whether it's the frown lines between your eyebrows, horizontal creases on your forehead, or the crow's feet around your eyes, the popularity of BOTOX® Cosmetic is because...it works! It is simple, fast and usually with in one week, you can watch your frown lines soften and disappear. HAVE YOU HEARD ABOUT OUR BOTOX HAPPY HOUR? It is simple, fast and usually with in one week, you can watch your frown lines soften and disappear. The more emotions we show – the more facial muscles are called into play causing deeper lines, grooves and wrinkles. In today's "anti-aging" society we resist looking older and seek ways to regain "youthfulness." 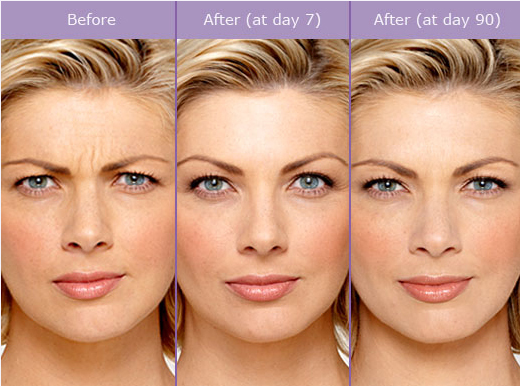 Botox® Cosmetic treatment can safely and effectively soften those lines and reduce even the deepest, toughest wrinkles. 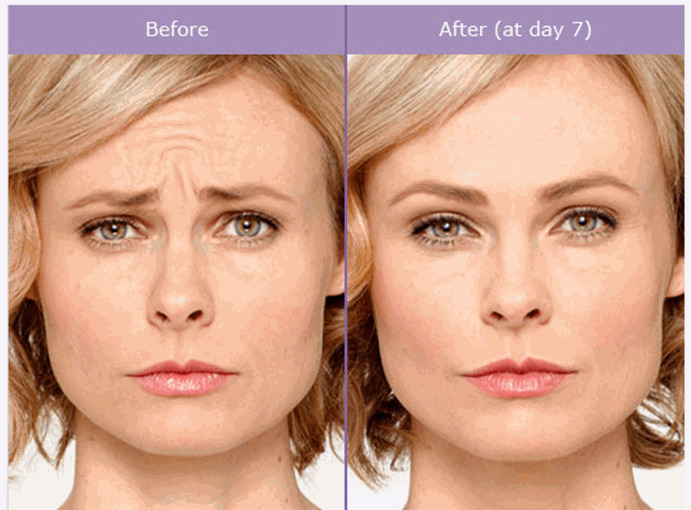 Don't let the stress of ever day life make you look tired and older...now you have the secret...Botox® Cosmetic. This treatment offers dramatic results in as few as 3 -10 days! 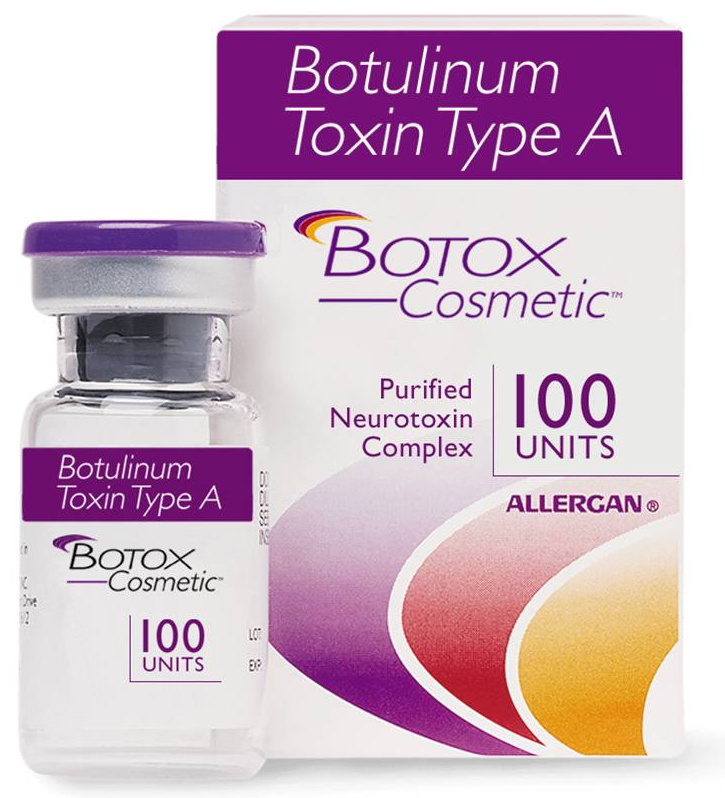 BOTOX® Cosmetic is a FDA approved protein naturally derived from the bacterium Clostridium Botulinum Type A. It has been used for more than 20 years to reduce unwanted muscle activity in eye and nerves. Today, its best known use is for the cosmetic reduction of facial expression lines. Are you worried about your wrinkles? Those worry lines, frown lines, laugh or smile lines , not to mention the crow's feet! They come from years of living and expressing emotions. You can express yourself and still look years younger!! BOTOX® Cosmetic is one of the most effective wrinkle treatments available today. We specialize in effectively helping many people reduce their facial wrinkles that are caused by excessive facial tension. Facial expressions are produced by a number of muscles that are located below the skin of the face. Many of the facial muscles don't have a vital role and are only involved in expression of tension, anger, or stress. 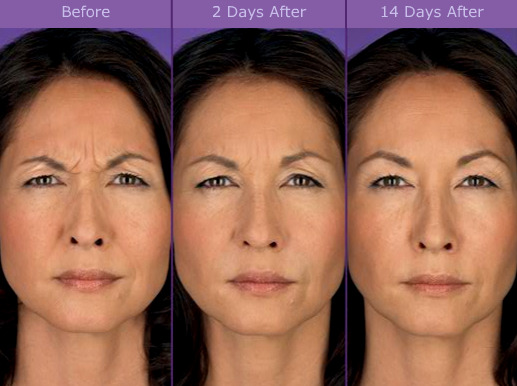 By using BOTOX® Cosmetic, you can relax these muscles and look and feel years younger. Facial wrinkles are in large are caused by facial muscles through repetitive motion, that create lines and wrinkles on your face. These lines and wrinkles are temporary at first, but over time, they can become more permanent. Genetics, family history and lifestyles such as smoking, and excessive sun exposure also factor into the wrinkle creation process. With the help of BOTOX® Cosmetic, you will be able to temporarily 'erase" your frown lines, the forehead lines, and the crows feet. Excessive sweating of the underarms or palms of the hands can be quite embarrassing. By receiving BOTOX® Cosmetic injections in your underarms or in the palms of your hands, you can significantly decrease the amount of sweating in these areas by blocking the sweat glands. By using BOTOX® Cosmetic, you can get rid of excessive underarm perspiration or clammy and sweaty palms. Movement of the lips while talking, whistling, smoking or drinking from a straw can contribute to lip lines and wrinkles. This often makes the area around the mouth appear much older. By using a small amount of BOTOX® Cosmetic, this can reduce the appearance of these lip lines, while maintaining facial expression. Just a few units injected into the chin can help to correct chin dimpling and balance your profile. But best of all, there is no effect on mouth movement so the results are subtle yet noticeable. By receiving BOTOX® Cosmetic treatment you can have a smoother and younger-looking appearance while reducing the appearance of wrinkles and lines. All with minimal discomfort or downtime. Please visit us at Radiacne Fairfax and we can help to determine what treatment program is best for you. Call for your complimentary consultation. 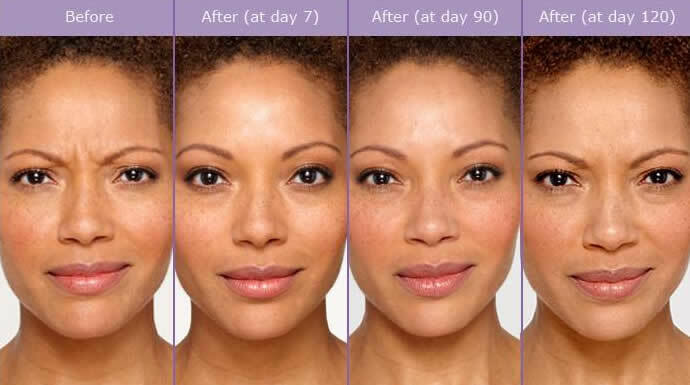 Ask for the Liquid Lift, our secret to looking 10 YEARS YOUNGER IN 30 MINUTES!! What is a "unit" of Botox? A unit is a measurement of quantity Botox. There are several units of product injected with every needle stick. Alas, one getting 40 units of Botox, does not need 40 needle sticks! Because each patient's needs and facial muscles are unique, the required number of units of BOTOX® to achieve desired results will vary. Radiance Medspa uses UPP (Unit Pricing Policy) to determine the cost of a BOTOX® procedure. UPP allows patients to pay for only what they need to treat an area, rather than charging a flat rate for an area. 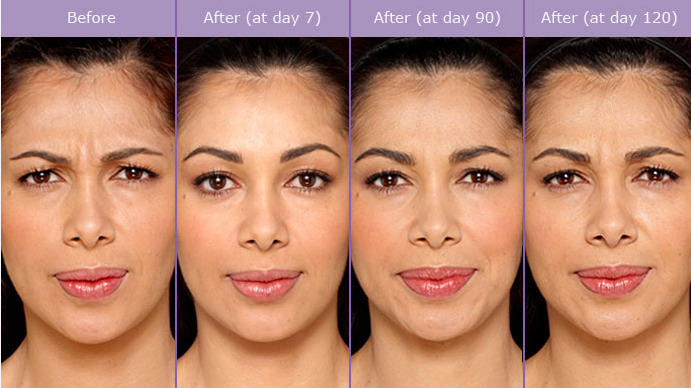 With this method our patients know exactly how many units of BOTOX® they will be purchasing for their given treatment. We recommend a follow up visit in 2 weeks to check the result and refine if necessary. Generally, after three to four months, the Botox® effects will begin to fade and facial features will gradually return to their former state. Maintenance treatments are necessary to keep the effect of Botox® for long periods of time. In fact, as you continue to use Botox, you may notice it lasts longer.